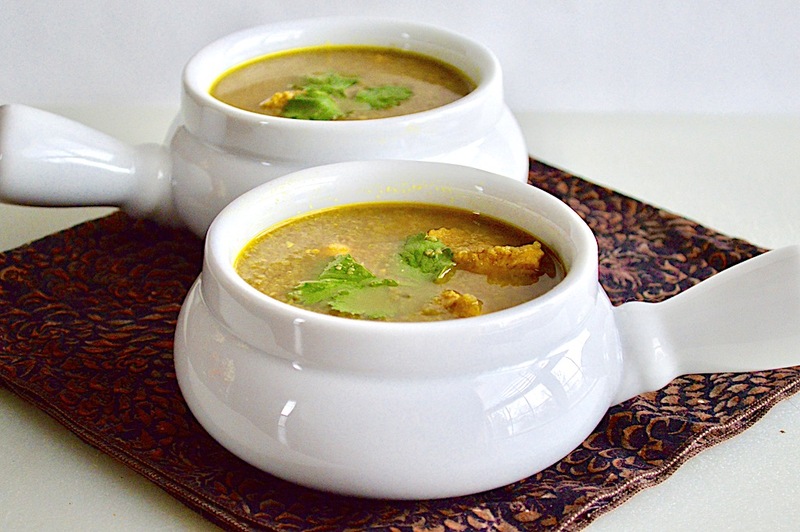 This hearty Middle Eastern chicken soup is so warming and comforting on cold nights! 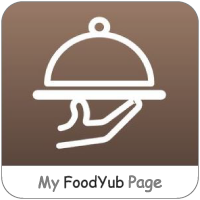 It is loaded with chickpeas, veggies and spices for a perfect bite. 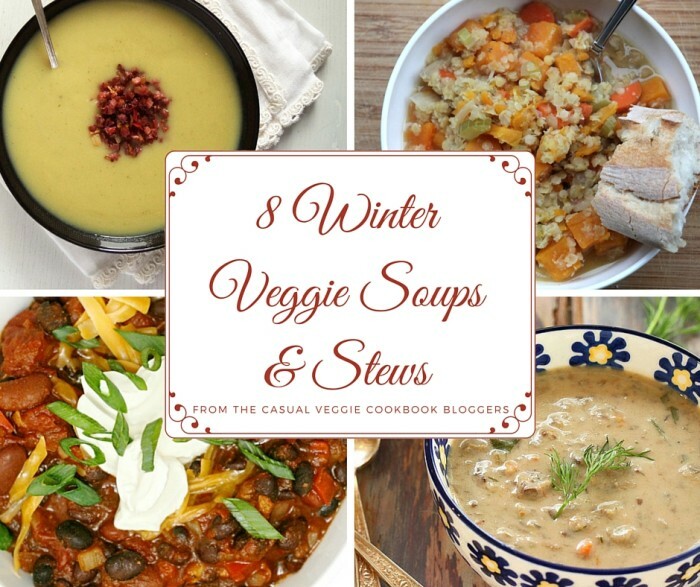 When the temperature drops, it is all about comforting Winter soups and stews. 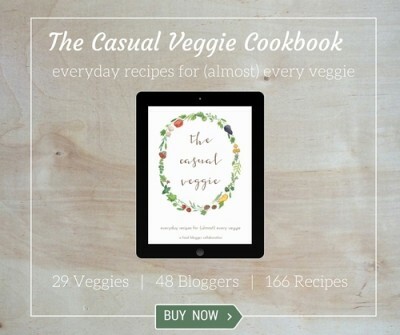 Here is a collection of incredible recipes from me and my fellow bloggers! 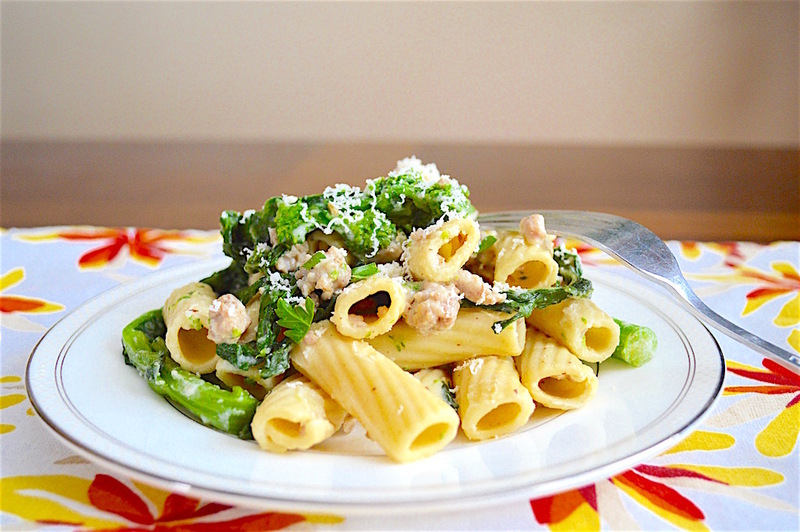 Spicy sausage and broccoli rabe rigatoni is such an Italian pasta classic. It comes together gorgeously with an asiago cream sauce in 30 minutes! 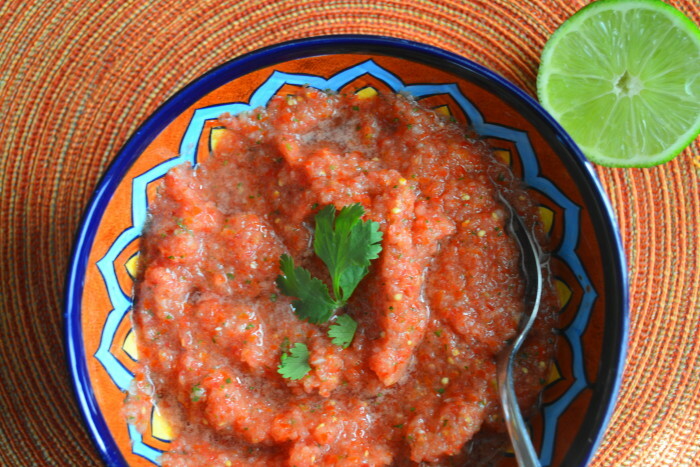 Simple fresh salsa is so easy to make within minutes using simple ingredients. There’s no need to go out and buy the jarred stuff for a party! 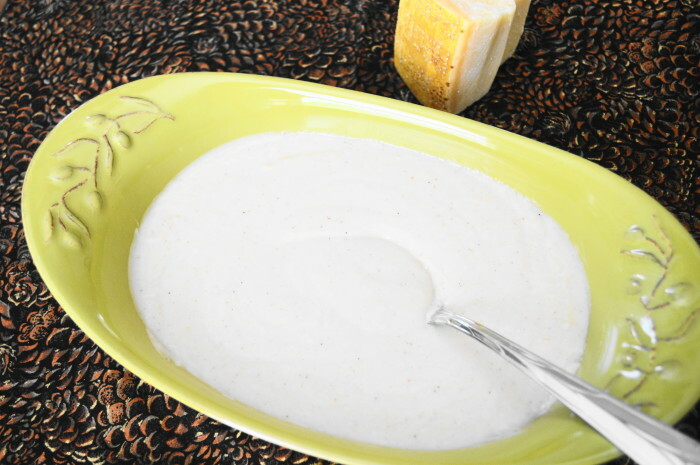 Bechamel sauce is the ultimate classic French mother sauce that can be used in countless ways. This velvety version is incredible and foolproof! 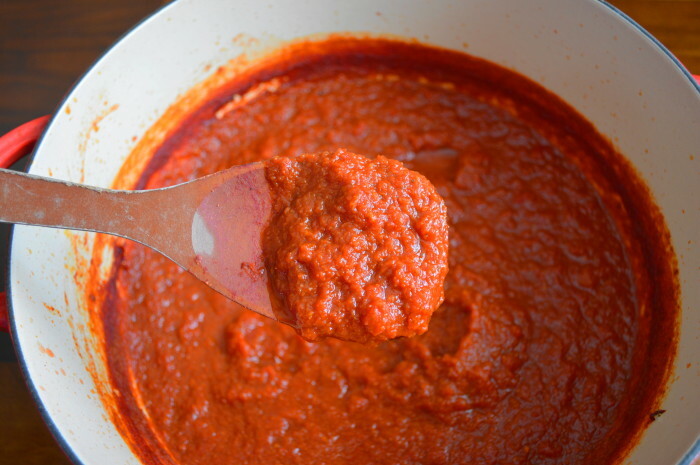 Homemade marinara sauce is one of the most versatile, amazing and flavorful weapons in the kitchen arsenal. Make a vat and use it in countless yummy ways! 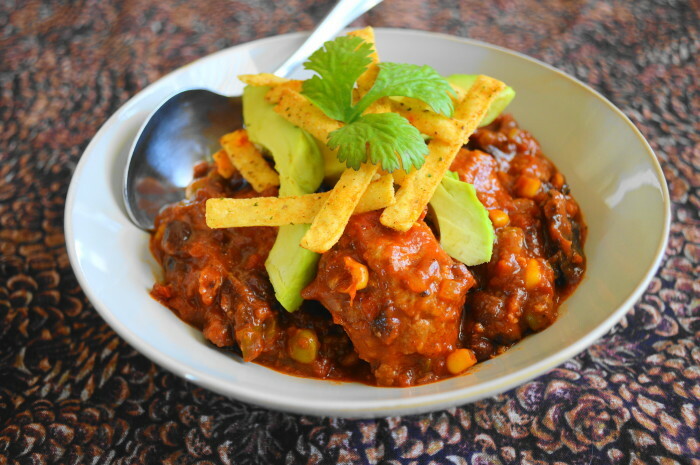 Mexican turkey meatball soup is such an incredible one pot wonder with huge flavors. It’s packed with loads of lean protein and veggies for a complete meal in a bowl! 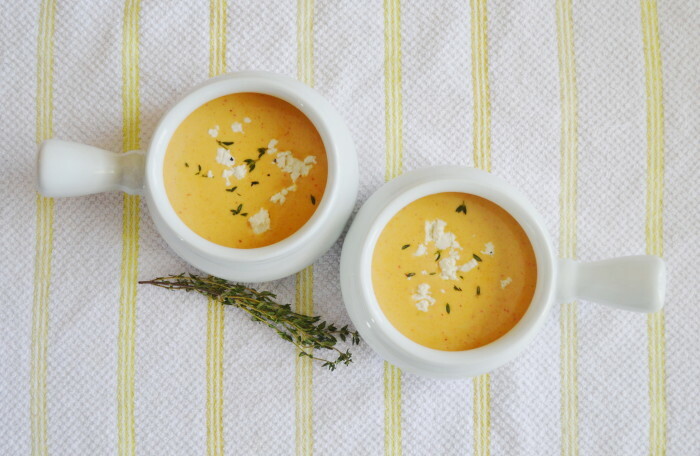 Cheddar bacon beer soup is so incredibly rich and flavorful. 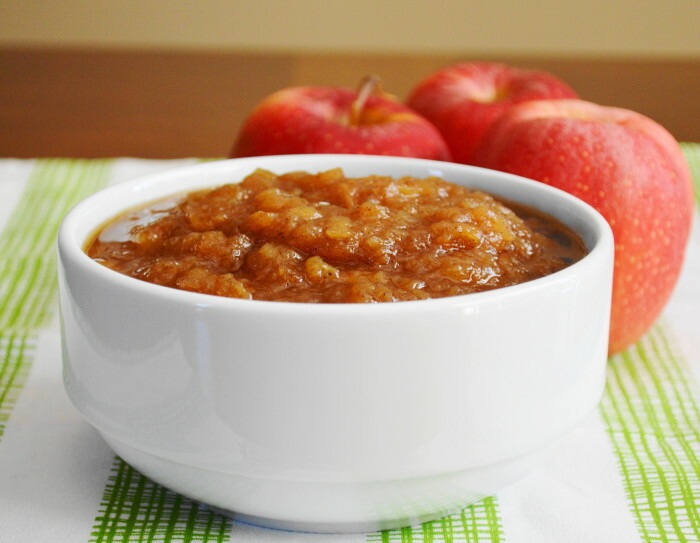 It has 3 of the tastiest ingredients in the food world in one amazing bite! Cassoulet is such an amazing, rich and comforting hot dish right out of classic French cooking. 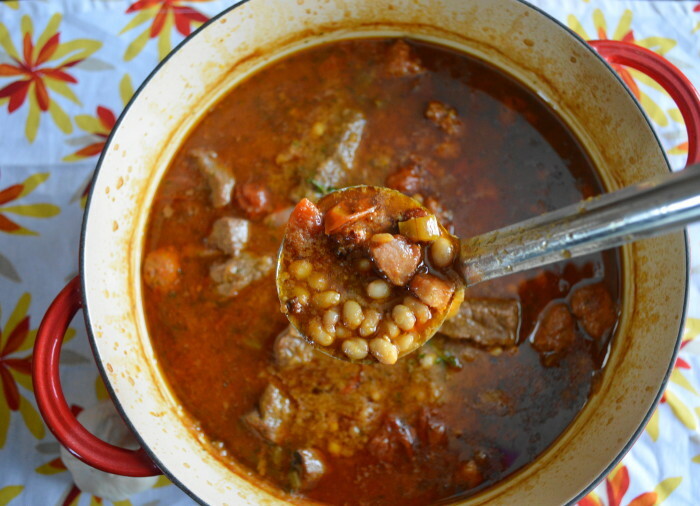 Lots of meats and beans come together for a perfect bite!